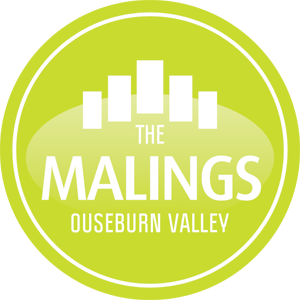 The 76 homes at the multi award winning Malings development in the Ouseburn are NOW SOLD! 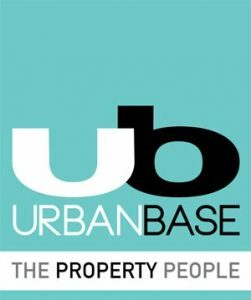 Our next Ouseburn development, consisting of fabulous new homes and offices, starts in 2019. To register for details of the exciting new 2018 residential properties please click here. 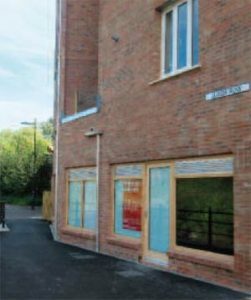 For details of the 2 commercial units available at The Malings click here. • Short-listed for the RICS North East Awards 2016 in both the Regeneration and Residential categories.